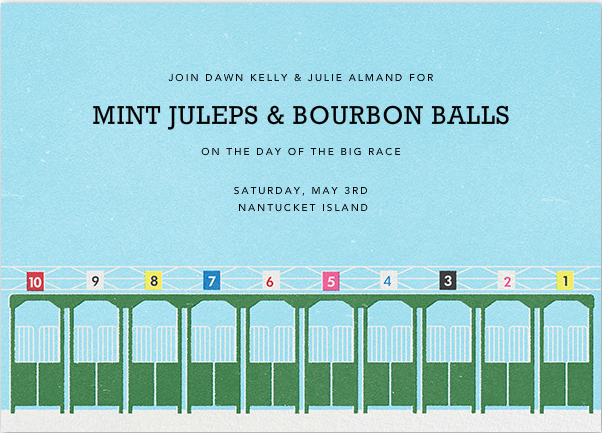 Are you ready for mint juleps and argyle socks? The Kentucky Derby is just around the corner! 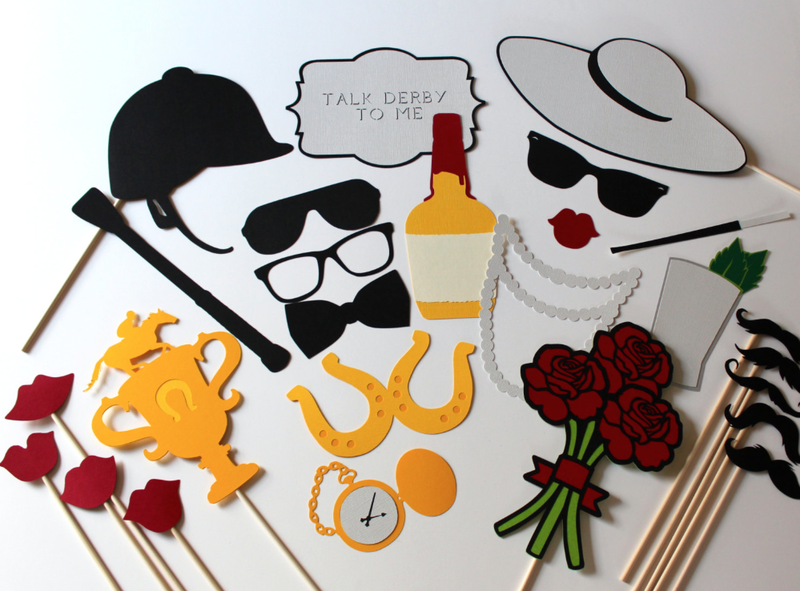 fun ideas for throwing your own Derby soiree! When will your party take place? You can review the schedule for the Derby here. Send an e-vite! 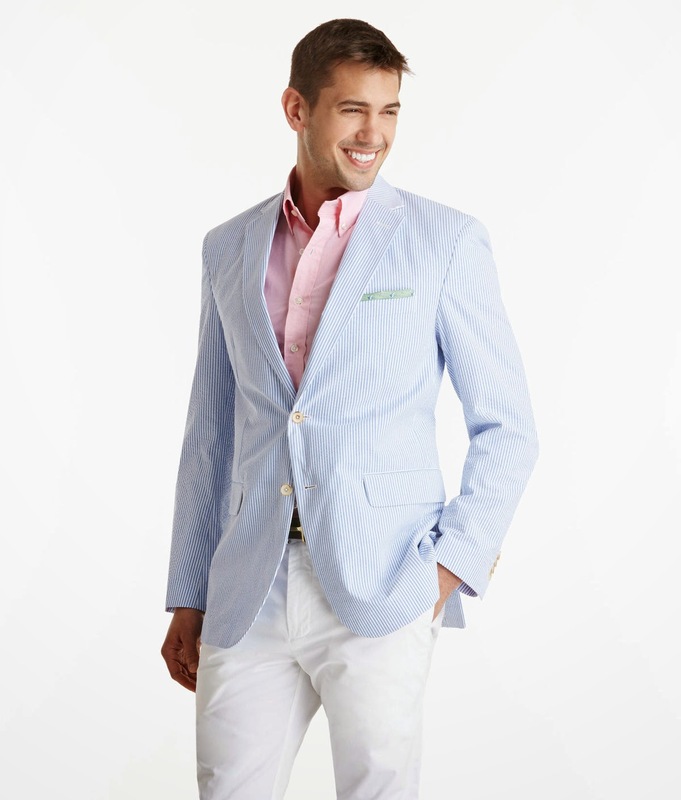 We love Paperless Post and their special Derby Collection! 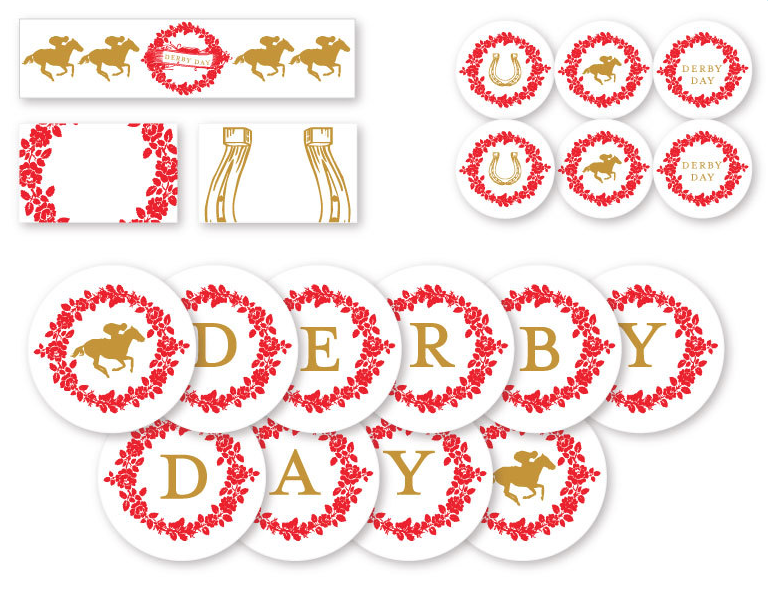 We love this printable PDF Derby Decoration Set. Setting up your own Photo Booth? Check out these fun booth props! Don't forget your hat! This one will go perfectly with the Rose Print dress! 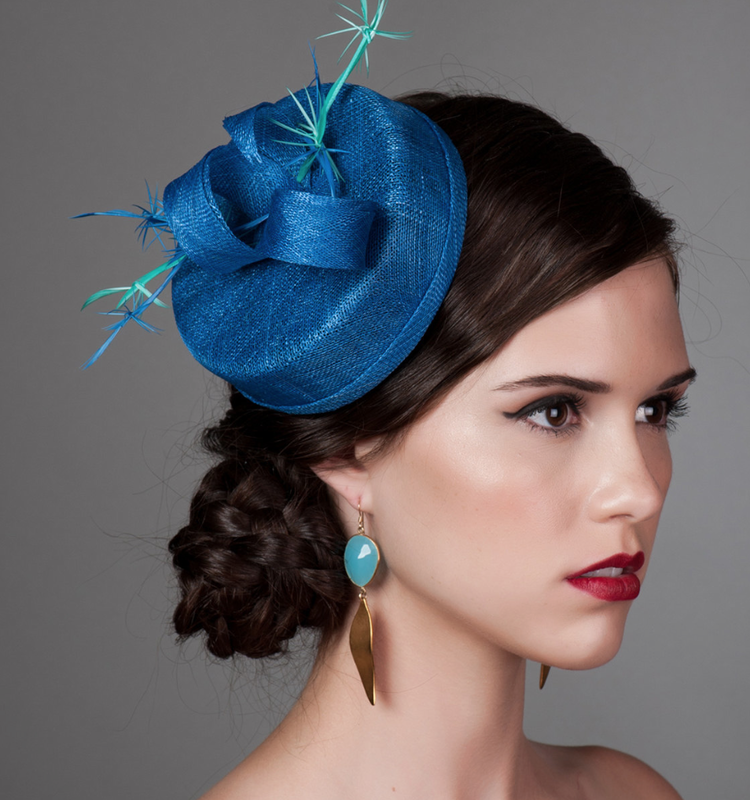 For the Churchill Downs dress, we love this pillbox hat we saw on Etsy! And we can't forget about the men! 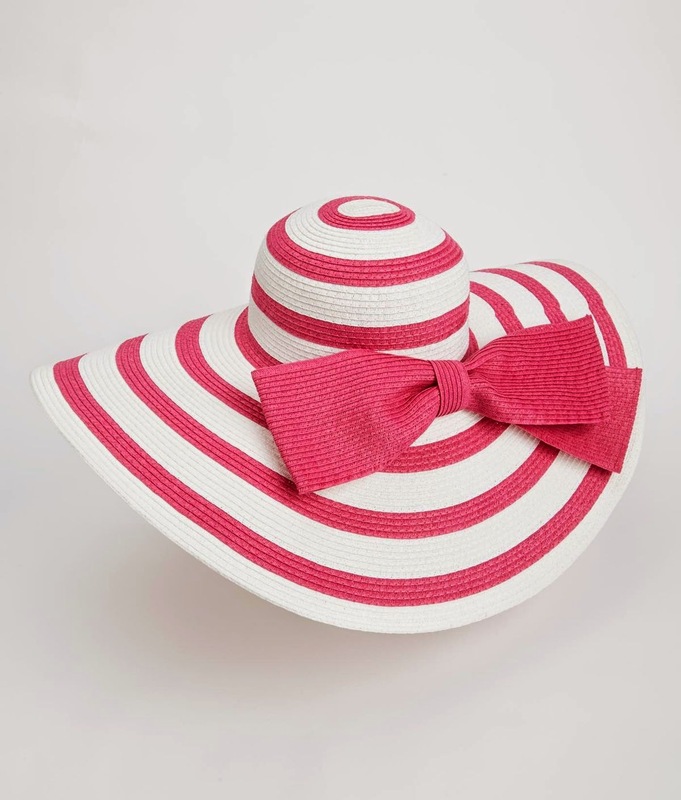 Their collection is fun and perfect for summer occasions, too! 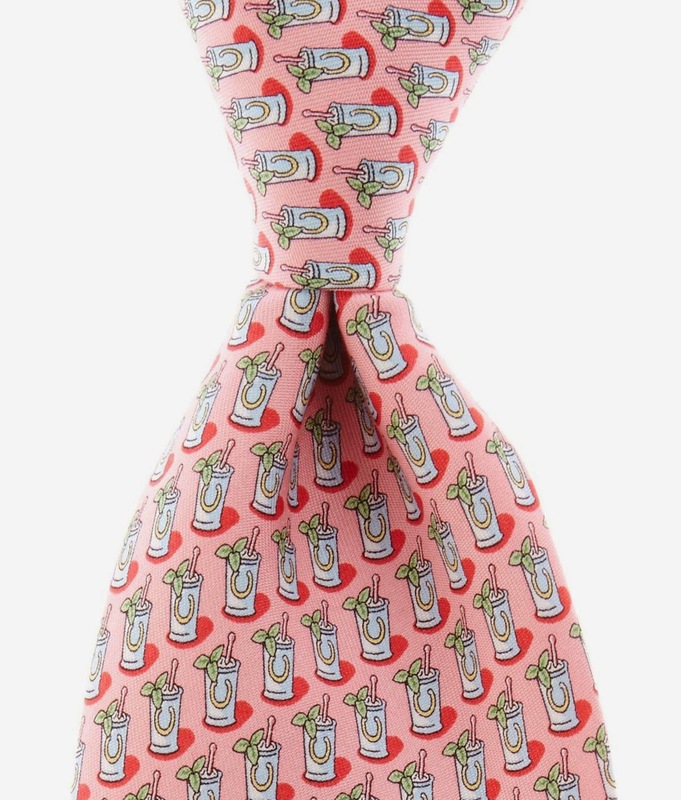 With a Mint Julep tie to pair it with! 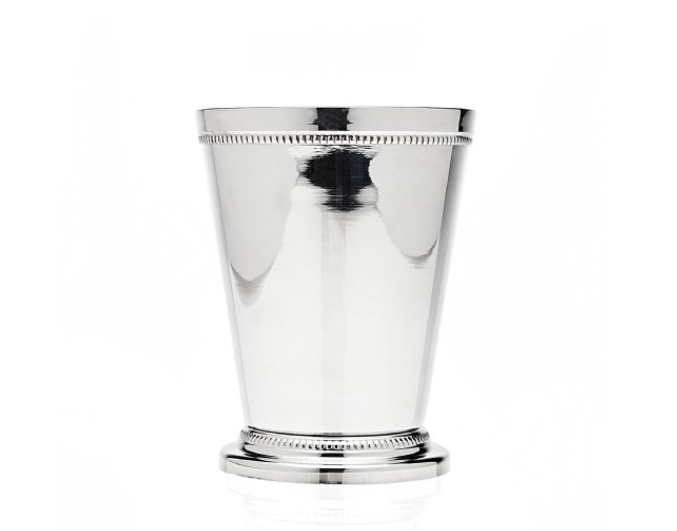 We're pinning recipes and more party planning ideas on our Kentucky Derby Pinterest Board! Now, off to the races!